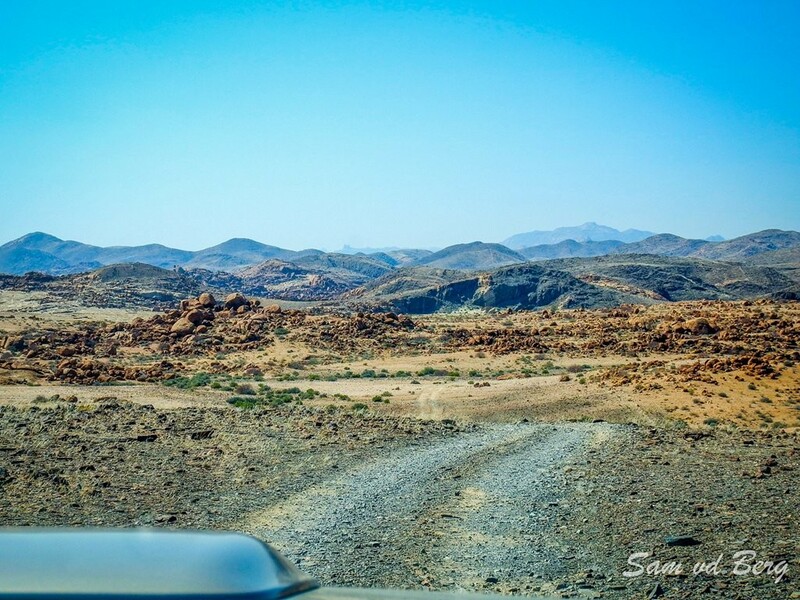 The Bloedkoppie Tinkas Trail is one of our favourite 4x4 trails in Namibia. 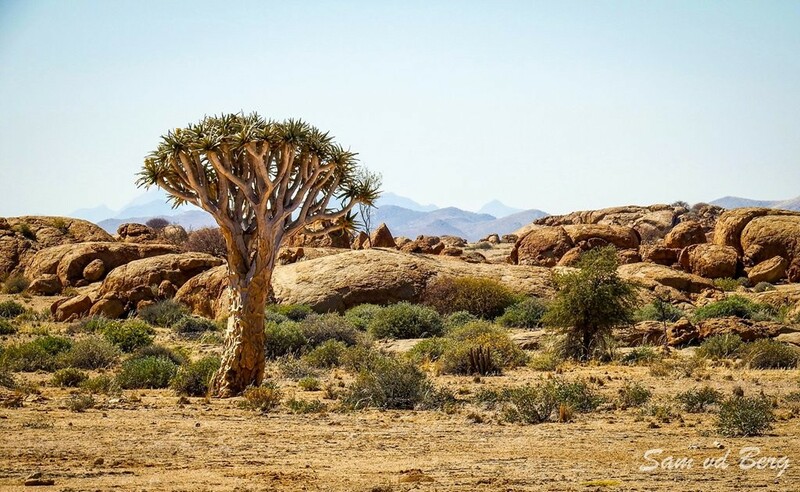 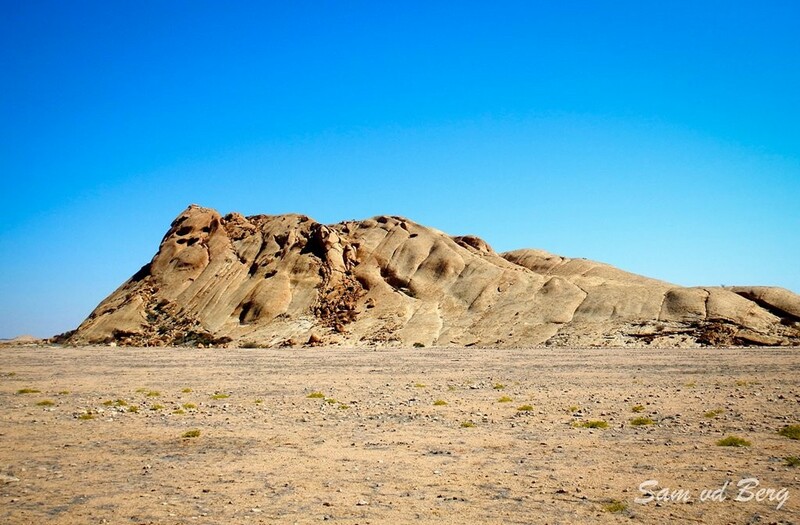 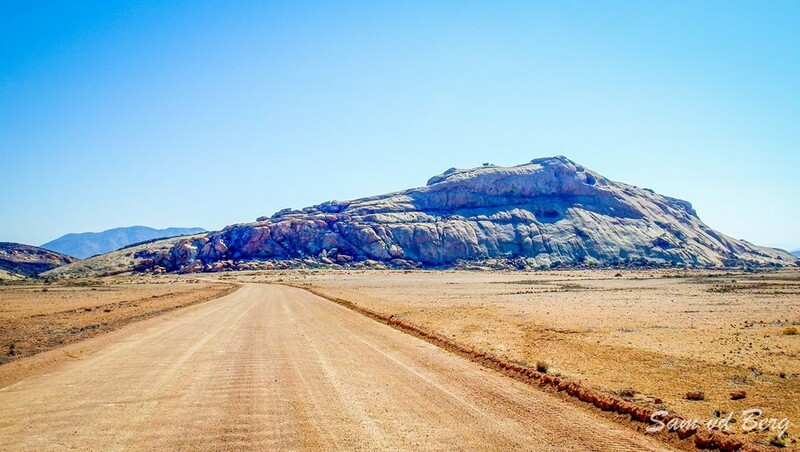 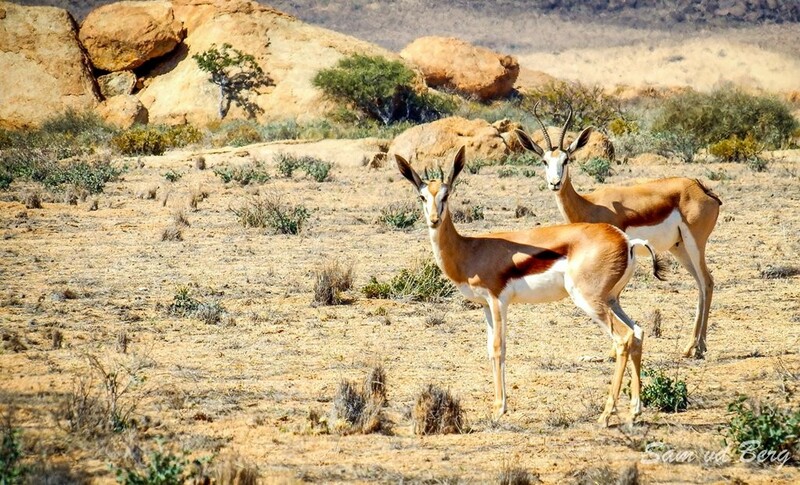 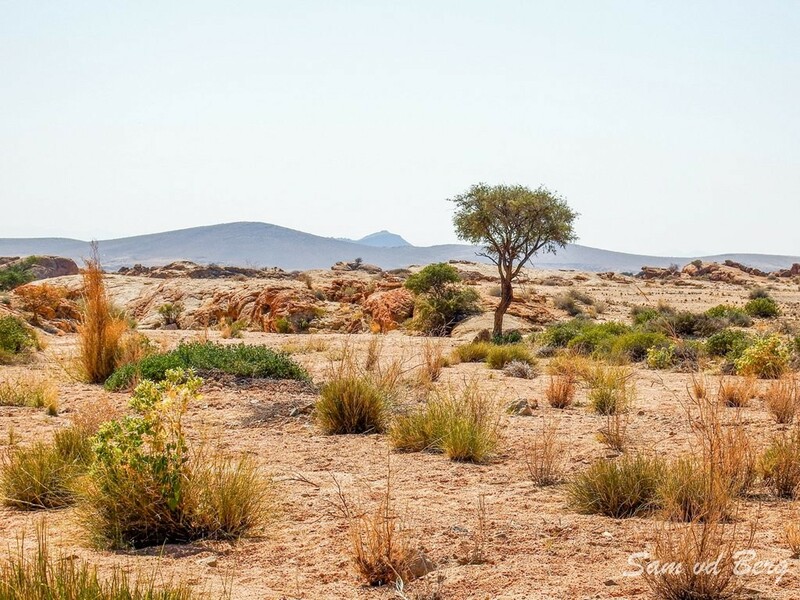 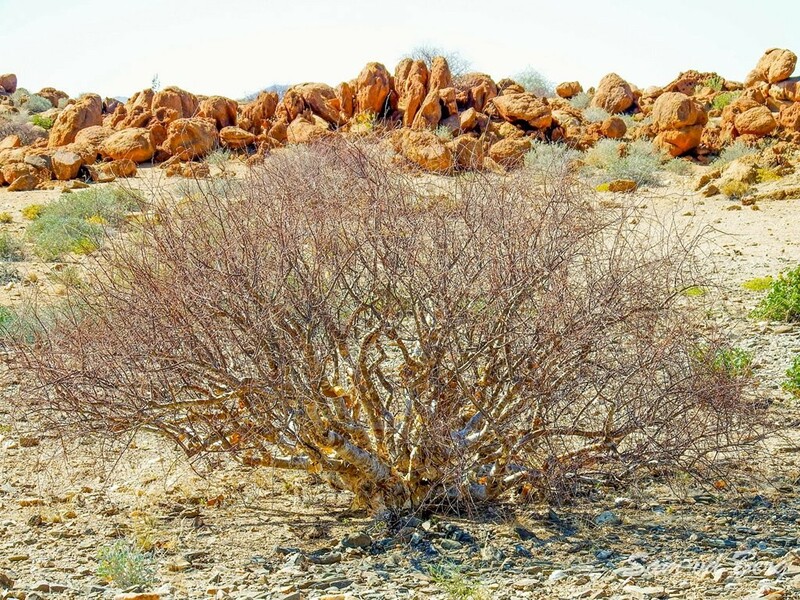 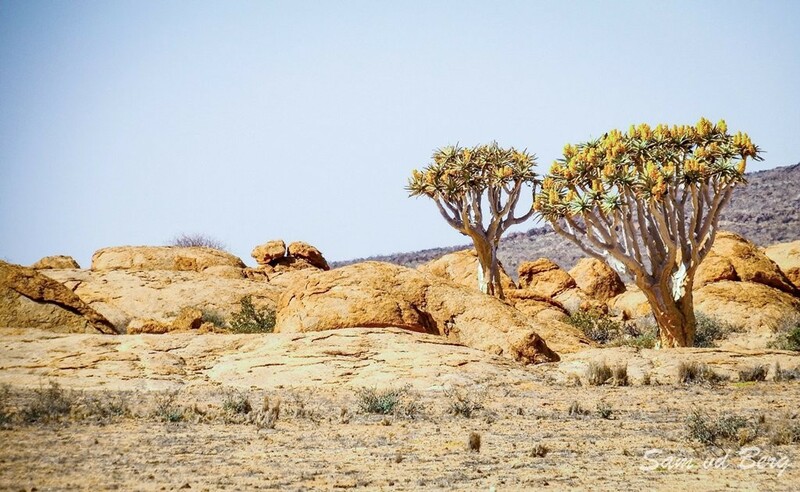 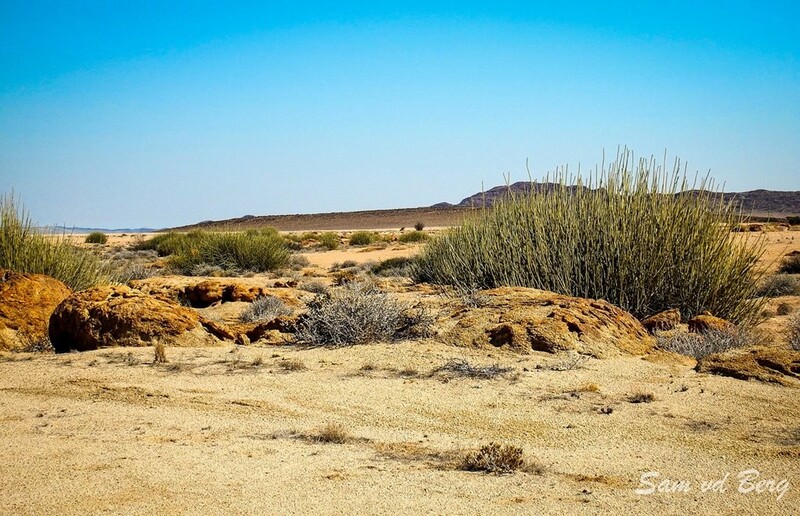 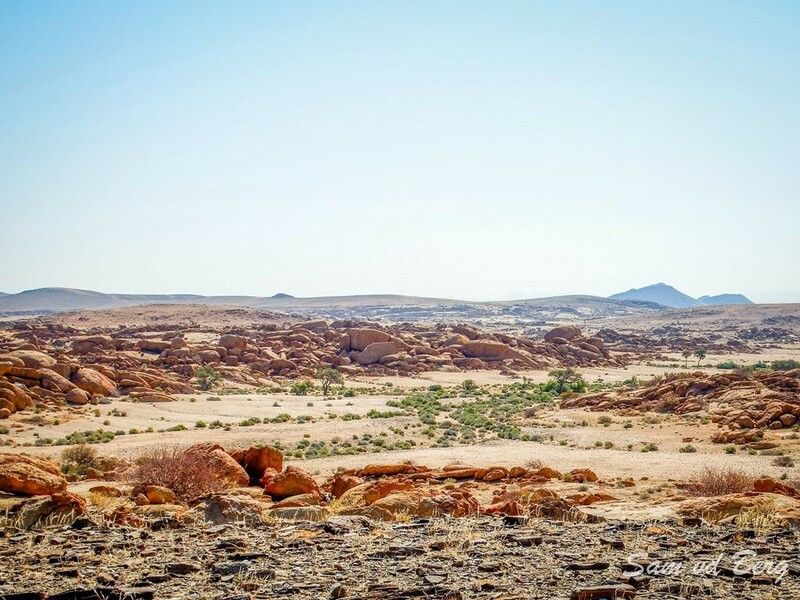 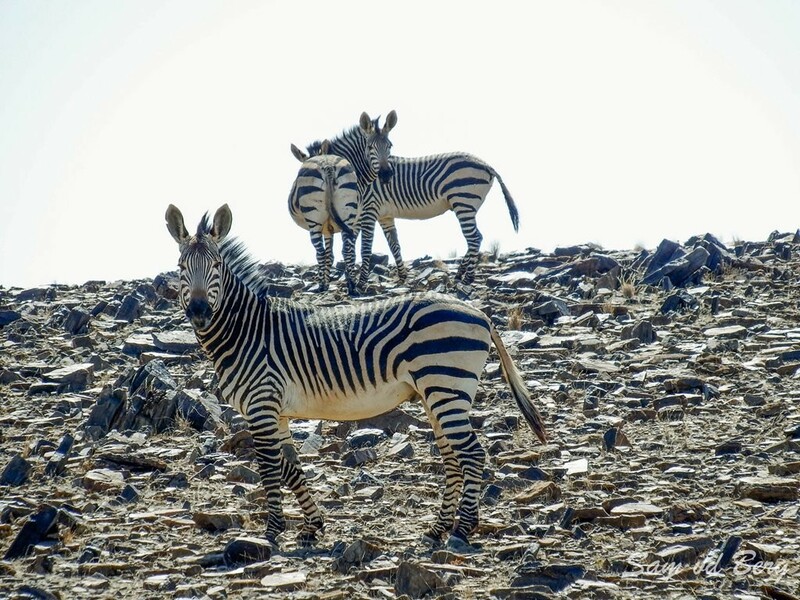 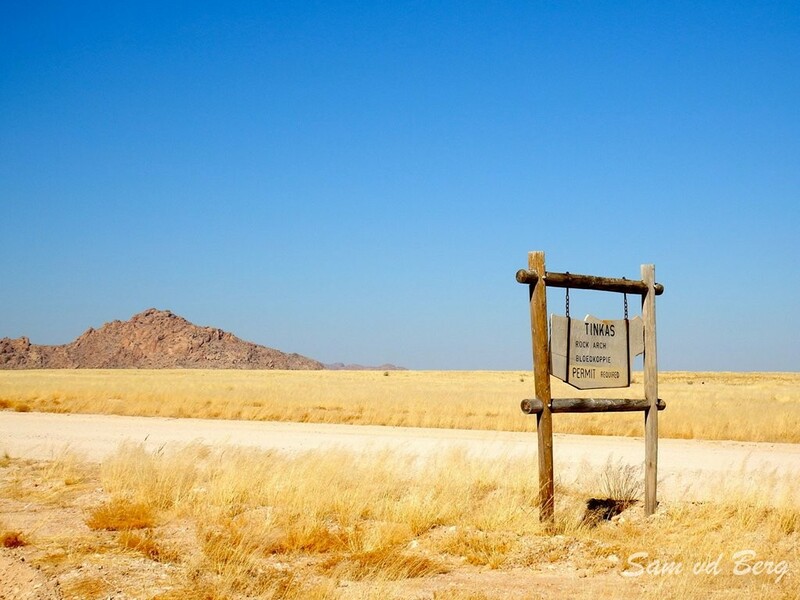 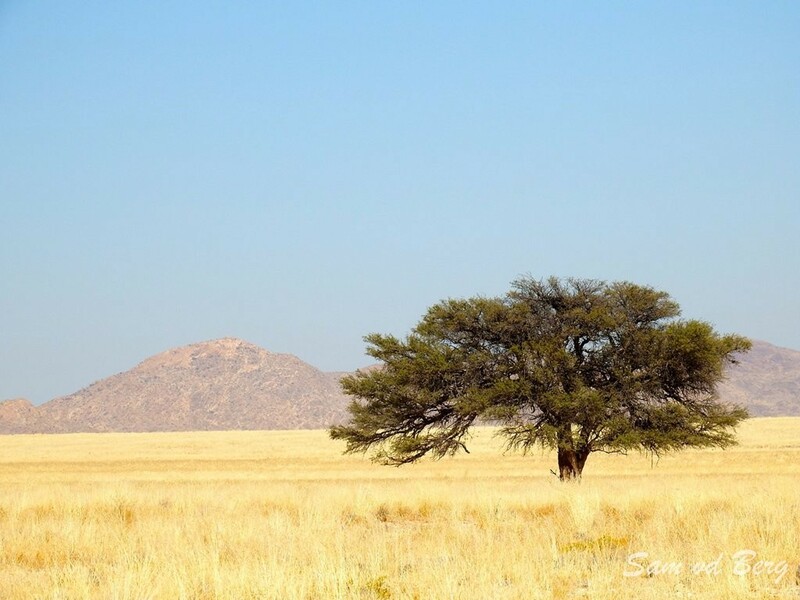 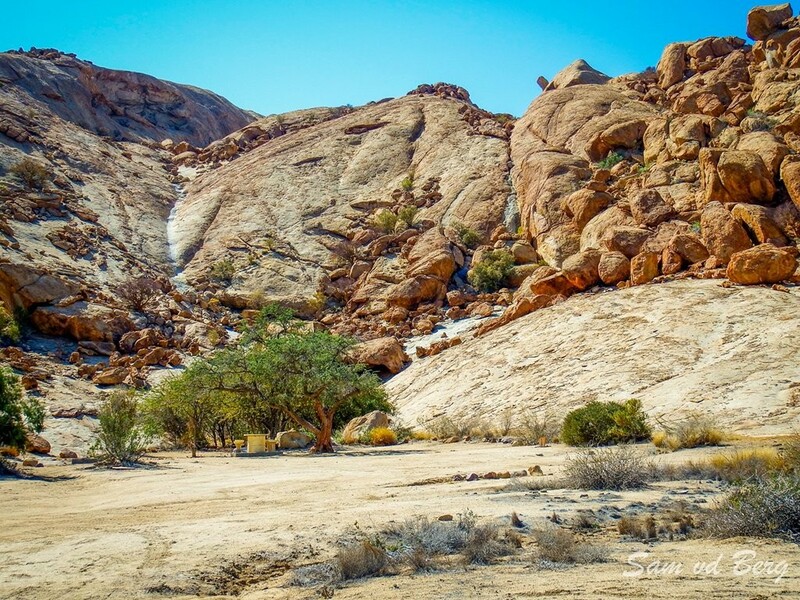 You will encounter typical Namib Desert secenery with a spectacular granite kop to explore. 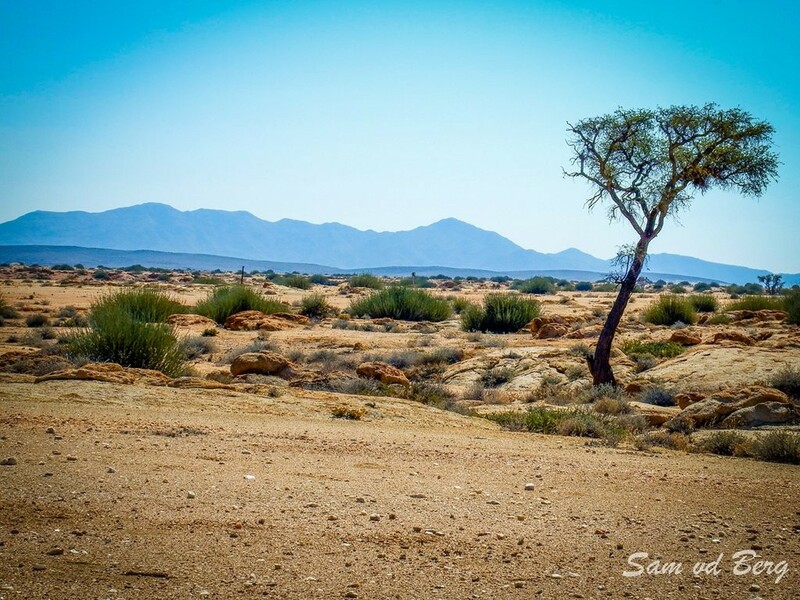 Smaller than the Spitskoppe, the Bloedkoppie still offers ample opportunities to explore and take photographs. 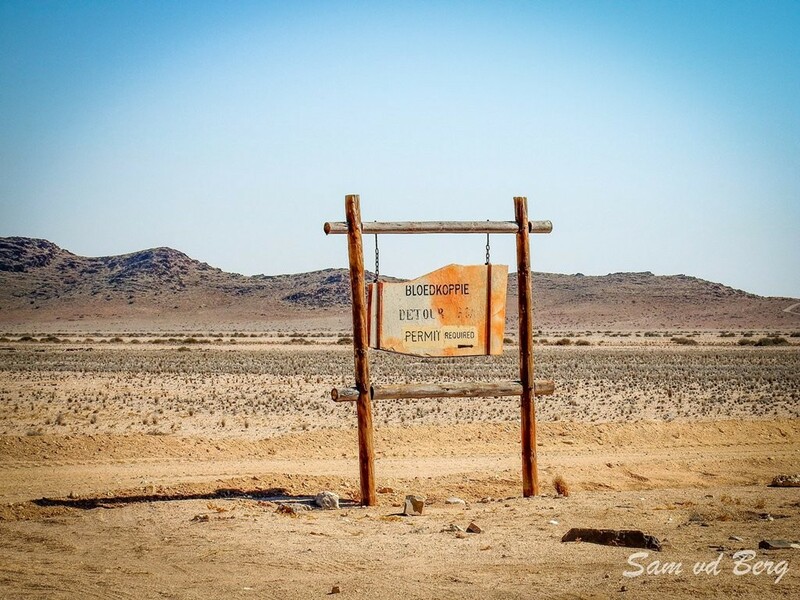 Please note that visiting the Bloedkoppie and the 4x4 trail requires a permit obtainable in Swakopmund. 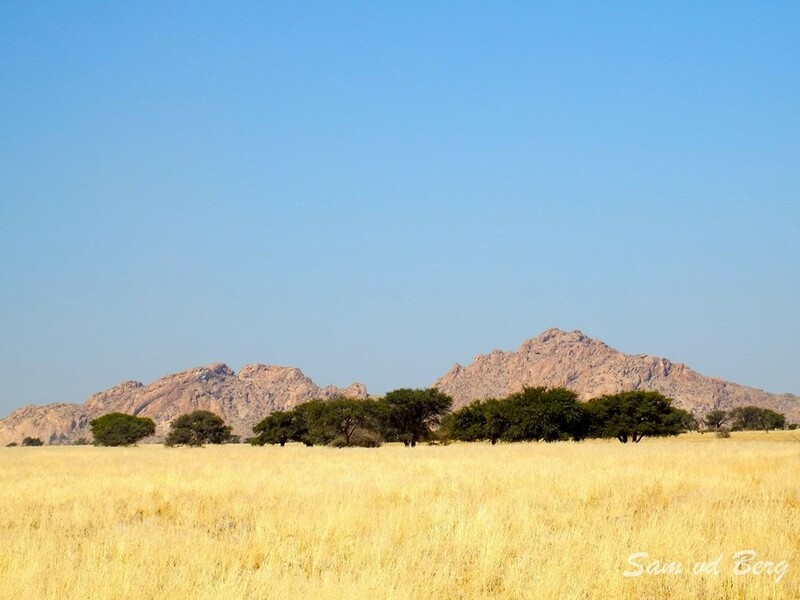 At the Bloedkoppie there are a number of "dry" campsites situated around the granite outcrop. 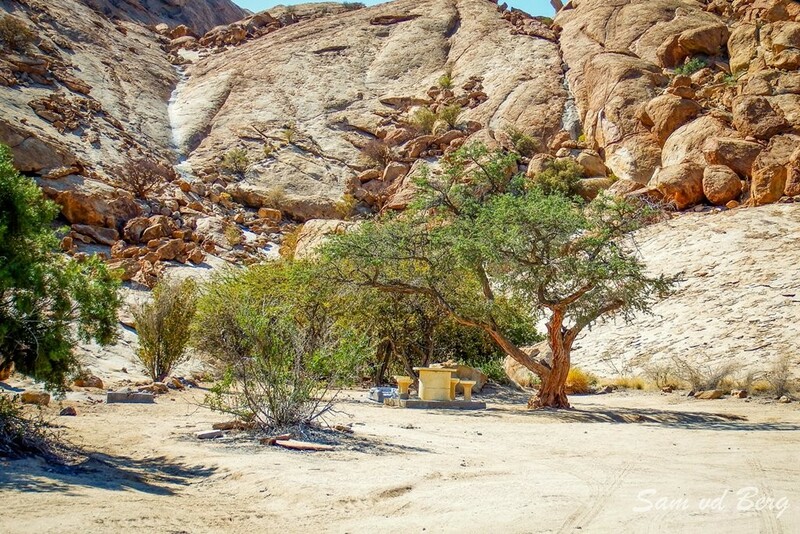 At the back are more secluded campsites with a number of trees. 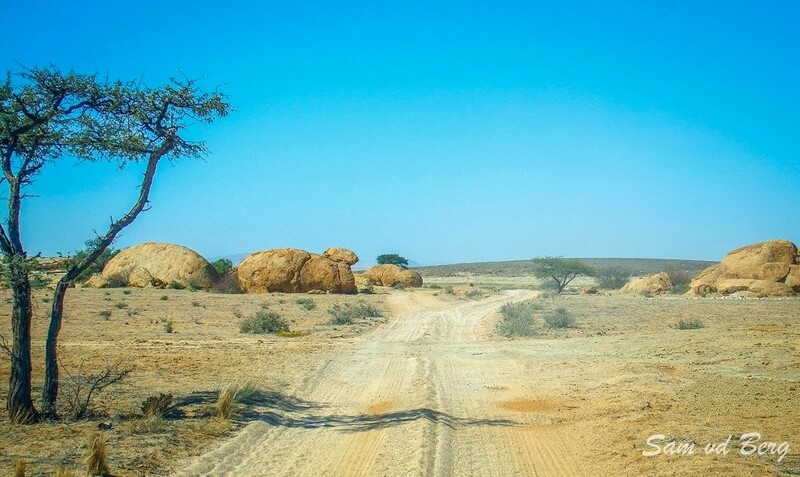 From the Bloedkoppie there is a 4x4 trail of about 30 kilometers joining up with the C28. 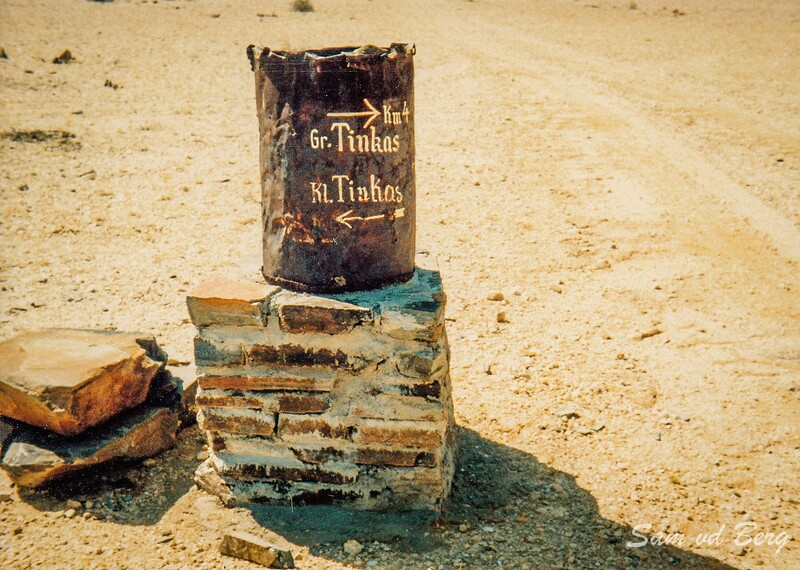 On this route there are two old German war graves dating back to 1895. 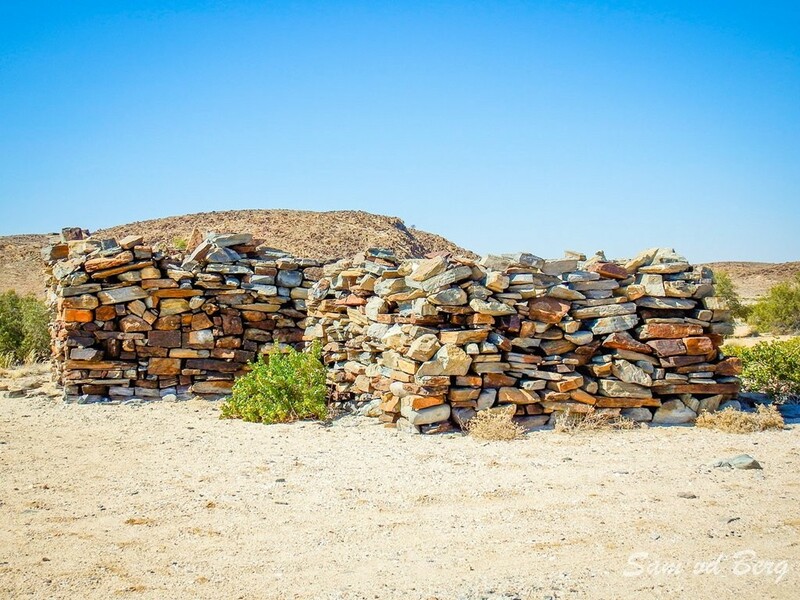 There are also the remains of a German "fort" nearby. 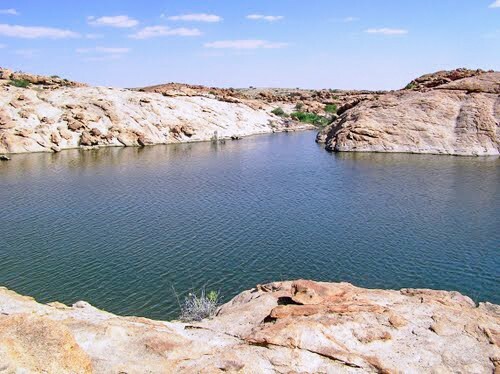 A short detour will take you to the Tinkas Dam. 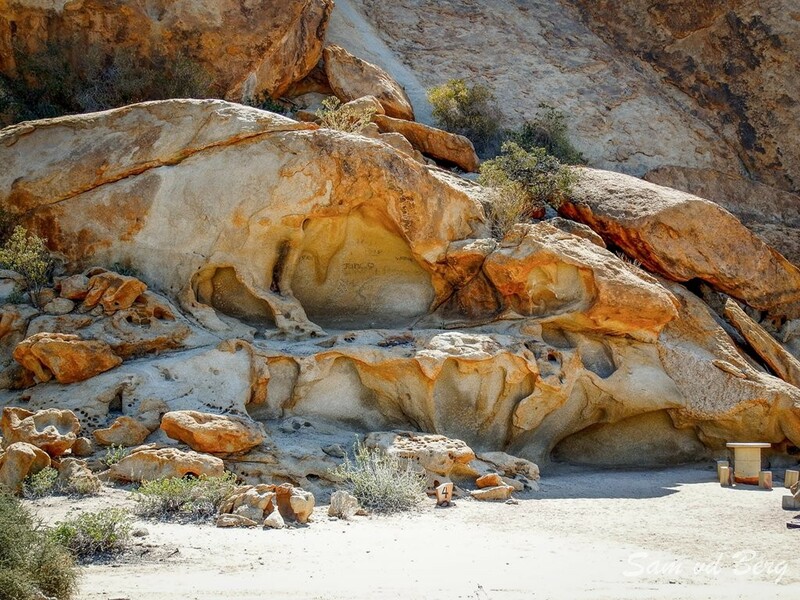 There is another campsite at the Rock Arch and Tinkas on the 4x4 route. 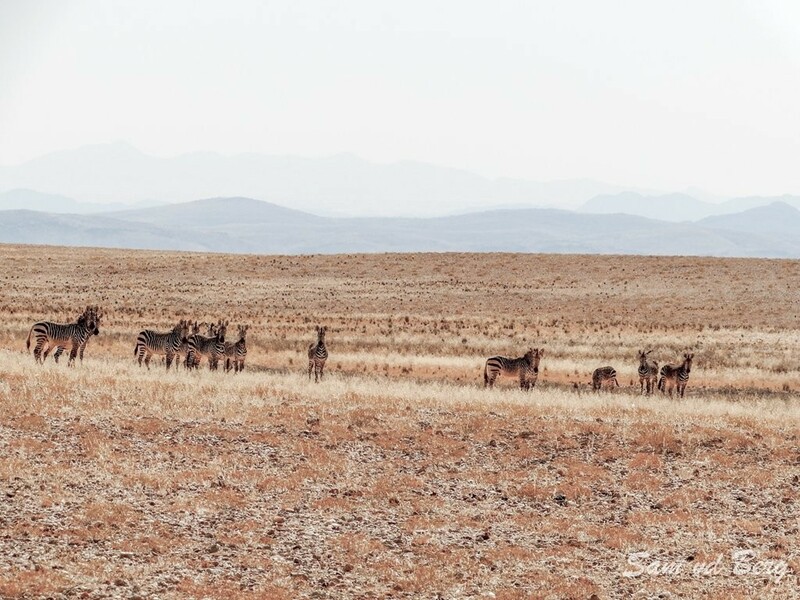 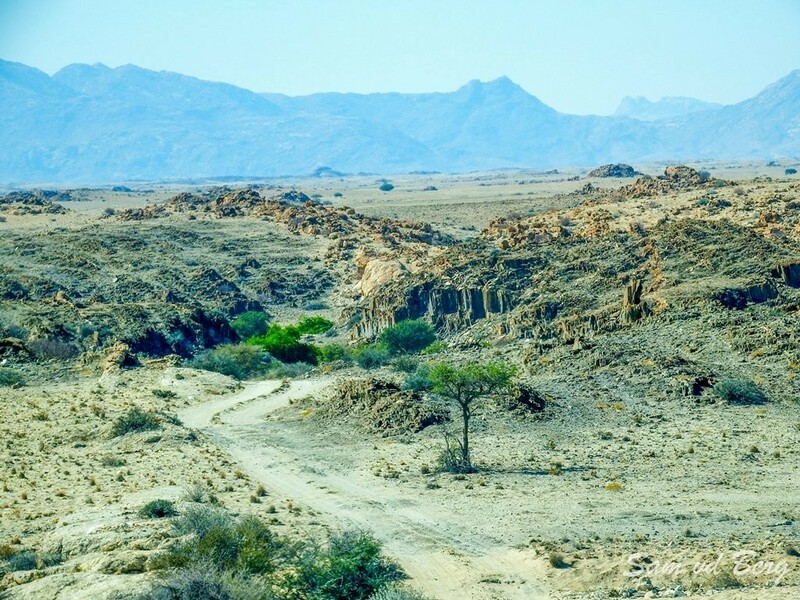 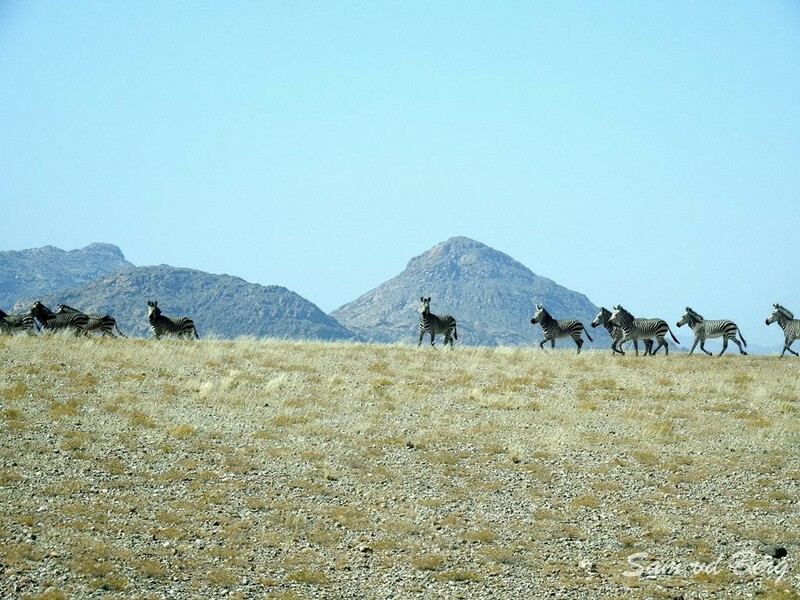 Along the route one is bound to encounter interesting rock formations, quiver trees and quite often Springbuck and mountain Zebra. 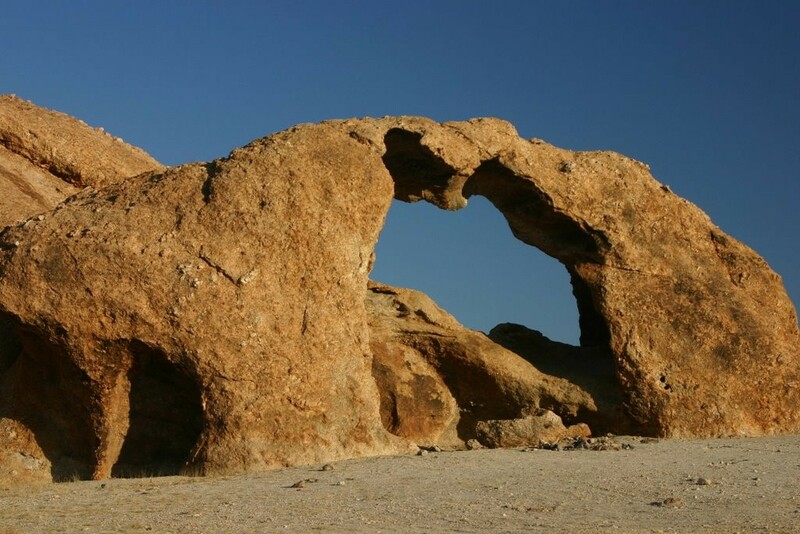 Below are more information about attractions on the route as well as a photo gallery. 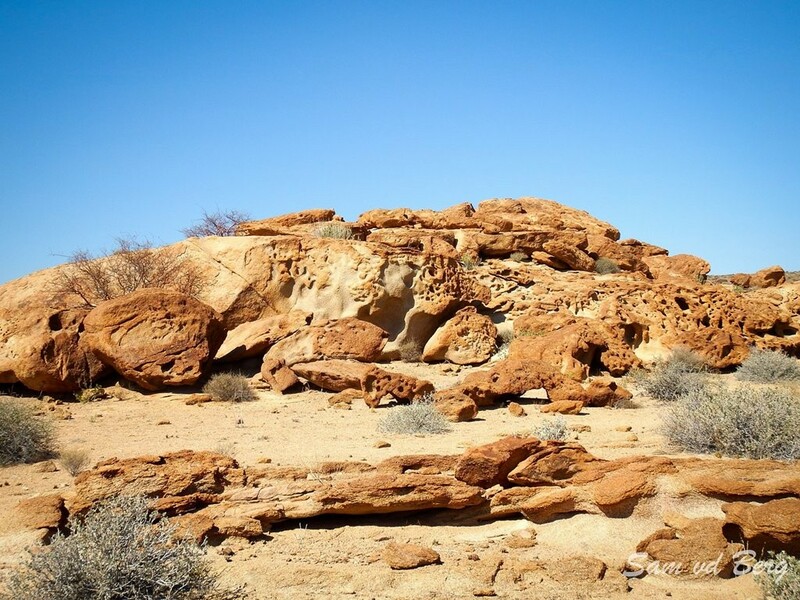 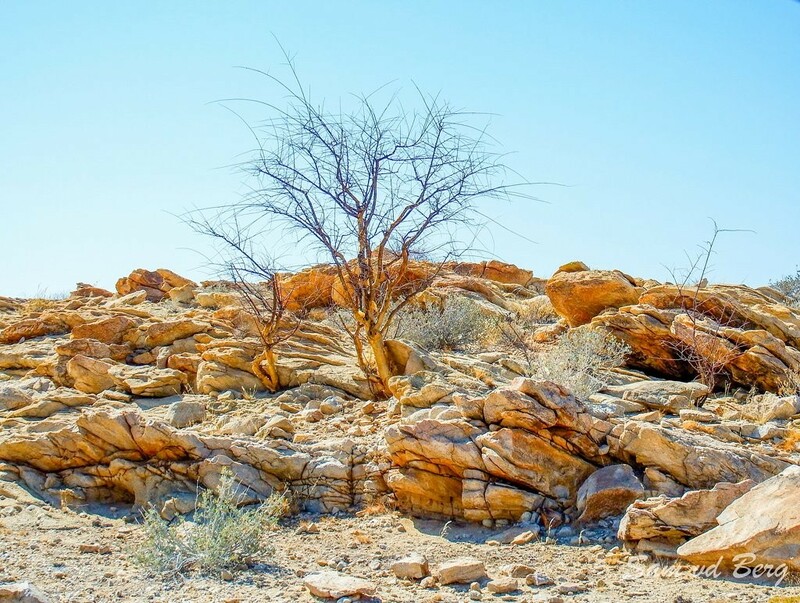 There is a "Rock Sculpture trail" near the Bloedkoppie that will take you to interesting rock formations and wonderful desert scenery. 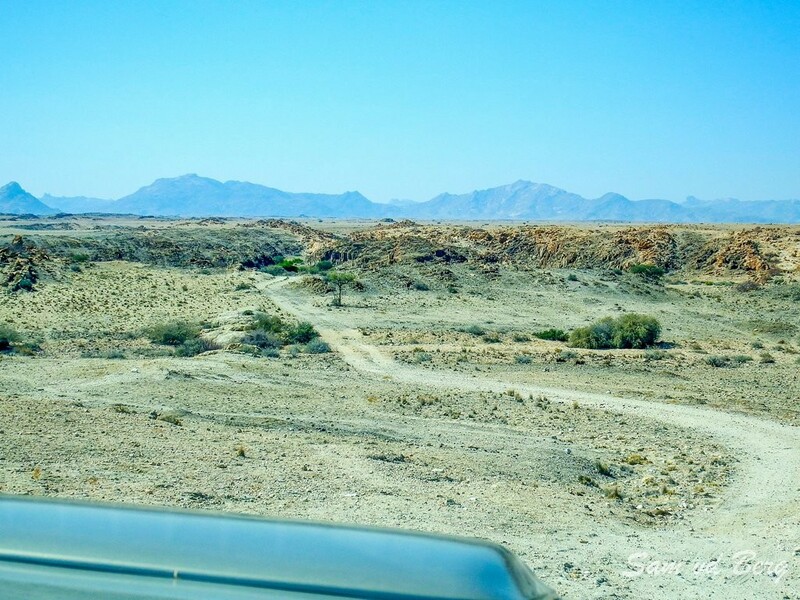 The start of the 4x4 section. 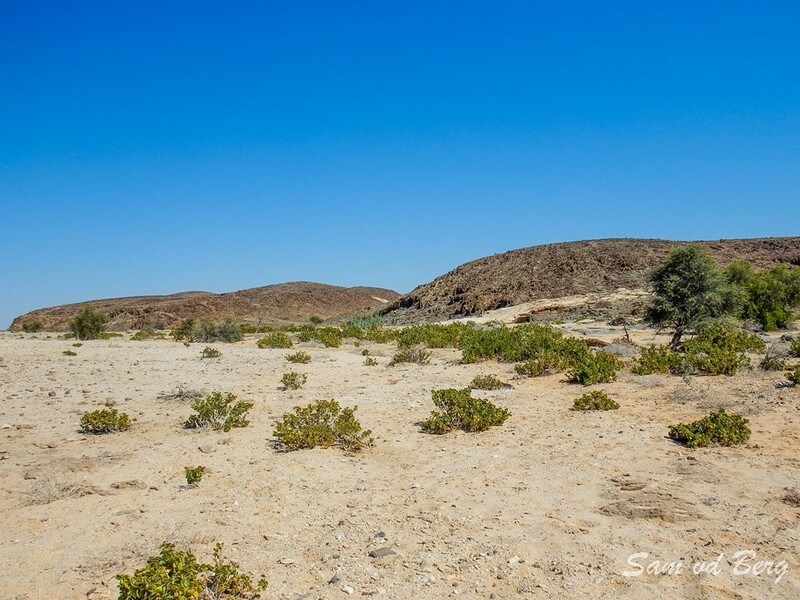 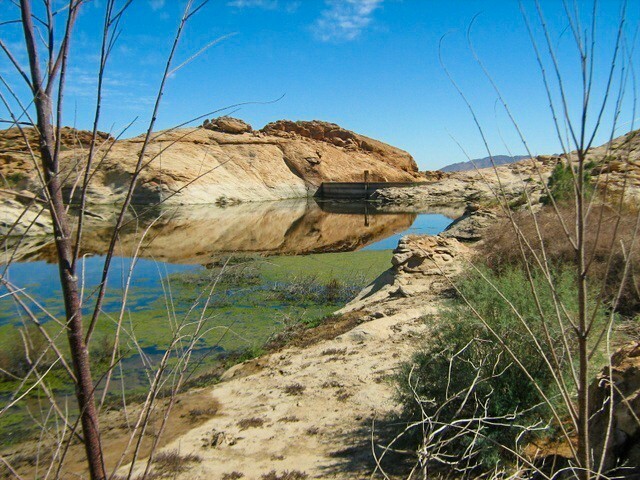 Dry River Bed - Sandy and the only place where you require 4 wheel drive. 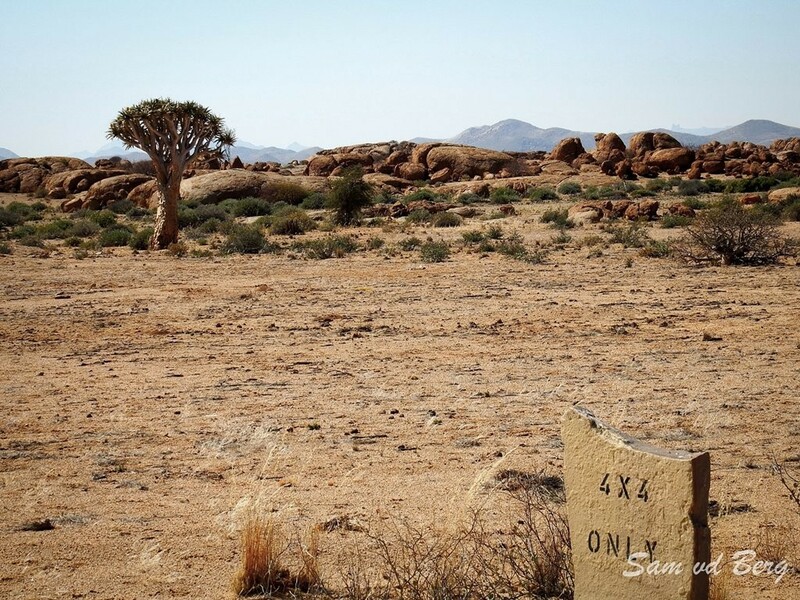 From the Bloedkoppie there is a 4x4 trail of about 30 kilometers joining up with the C28. 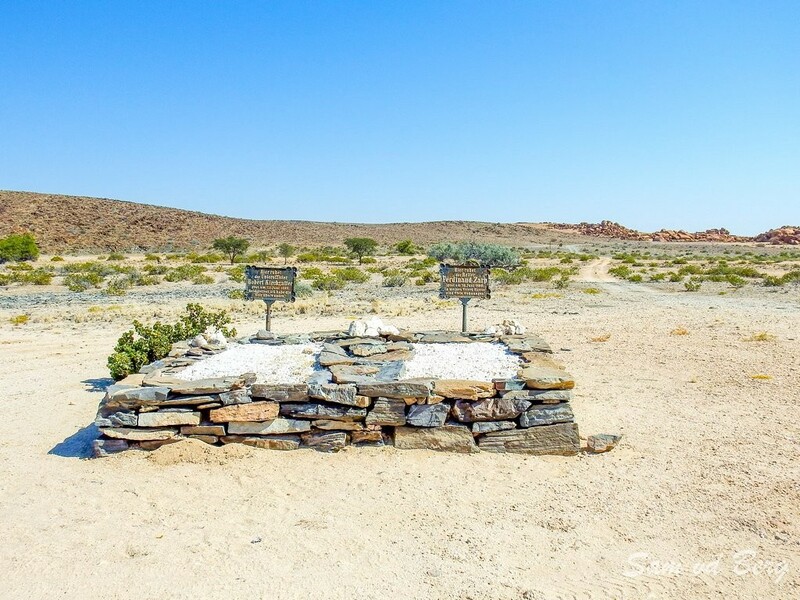 On this route there are two old German war graves dating back to 1895. 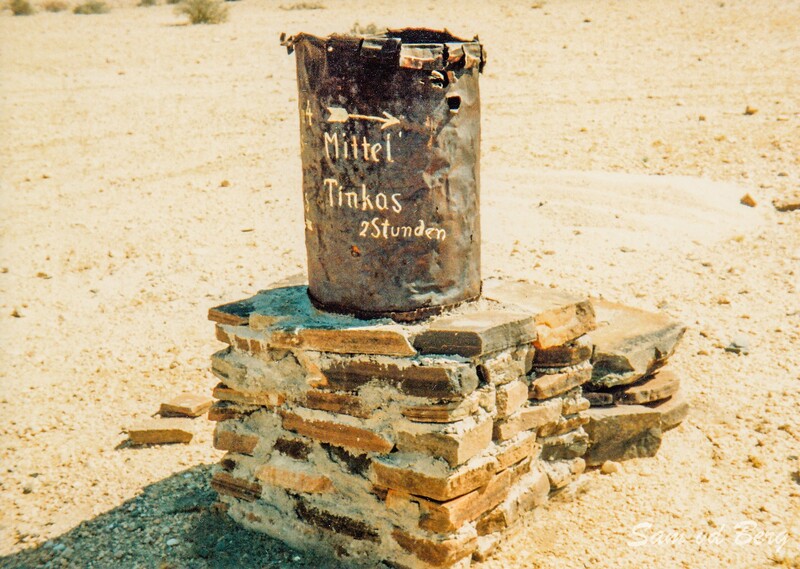 There is also the remains of a German "fort" nearby.